Whether you're of the “don’t make me watch” mindset or a diehard horror fan, this Field Trip is for you. We’ll take to the streets of Salem to explore fear in all its forms and examine what it can teach us about society and ourselves. Together, we'll visit three attractions: a museum of movie monsters, a haunted house, and a recreation of the infamous witch dungeon. Looking for a more in-depth version of our Witches: 1692-Today Walking Tour? You found it! Together, we’ll use Salem as our living classroom, exploring how the story of The Witch has been told throughout history and examining its cultural transformation. 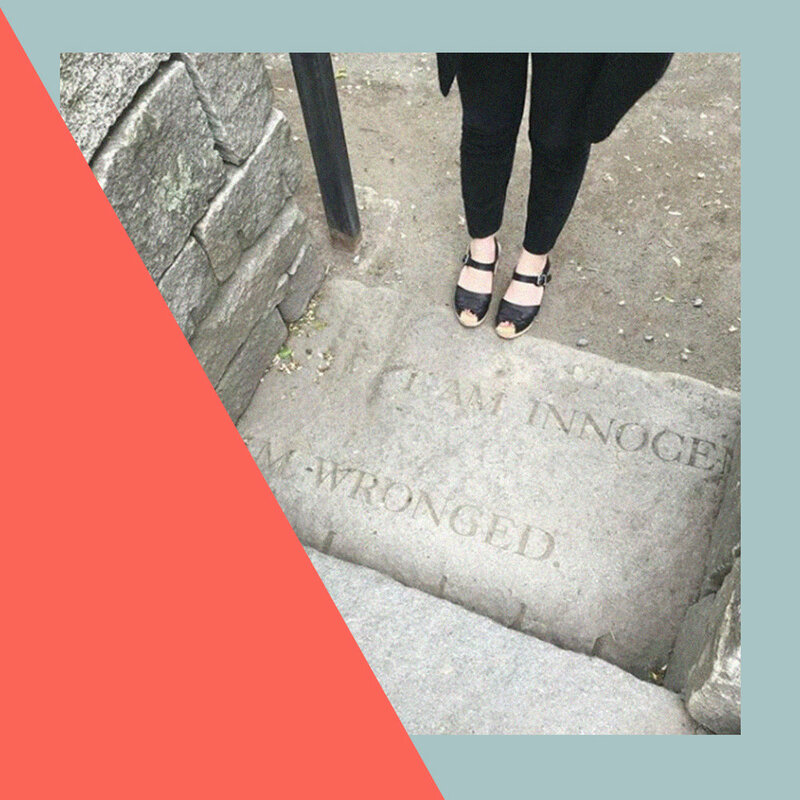 Along the way, we’ll visit three popular attractions: the original home of a Salem Witch Trials judge, a recreation of a real-life witch dungeon, and Salem’s very first (and most popular) Witch museum.